Our men’s jackets are available in a range of great colours and patterns offering a wide range of both classic and modern designs. Create your own stunning & unique outfit. A sports jacket and matching waistcoat with contrast trousers or maybe different.1000's of cloth to select from and make your own. Custom made hunting or contempary styled jackets in different weight's of the finest tweed. Tweed jackets are made to keep out the cold and the rain whilst looking stylish. Perfect item for the weekend. Overcoats in wools, cashmeres and other fabrics with a vast selection of styles to choose from. 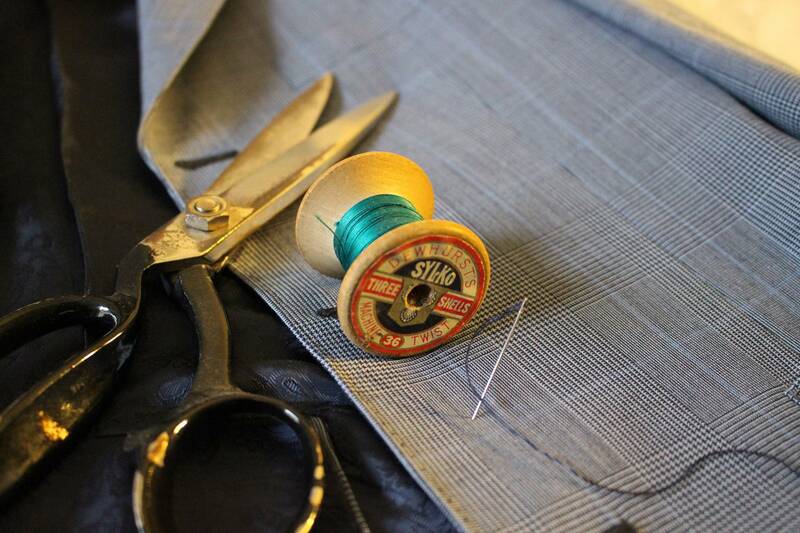 Your suit doesn't need to be in a heavy cloth anymore. We'd love to hear about your next jacket.